This is a sweet and savory Provençal take on the classic Greek salad. 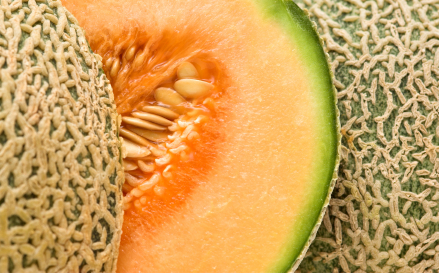 With melon so abundant in Provence in the summer, it finds its way into many dishes, and they are all the more delicious for it. Combine tomatoes, melon and feta in a bowl. Pour equal parts olive oil and fresh-squeezed lemon juice (to your personal taste) over the fruit. Serve in small bowls or martini glasses and top with lots of fresh basil.